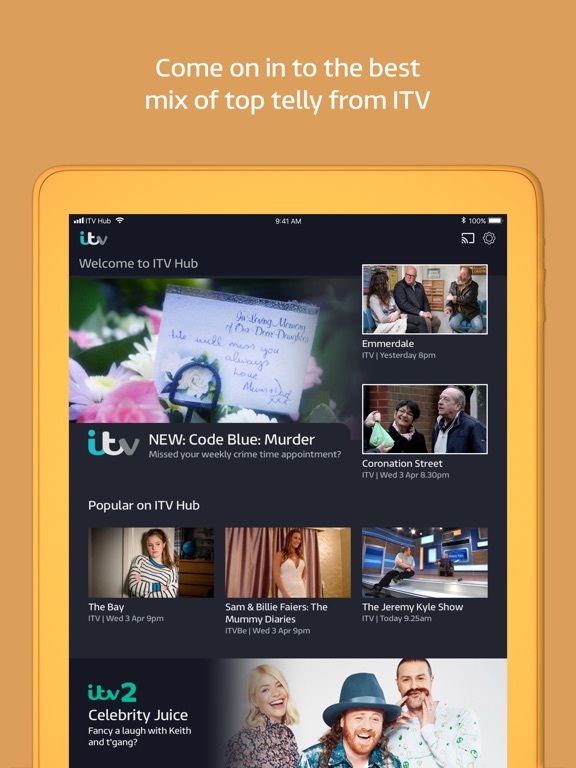 Welcome to the ITV Hub, your home for everything ITV! 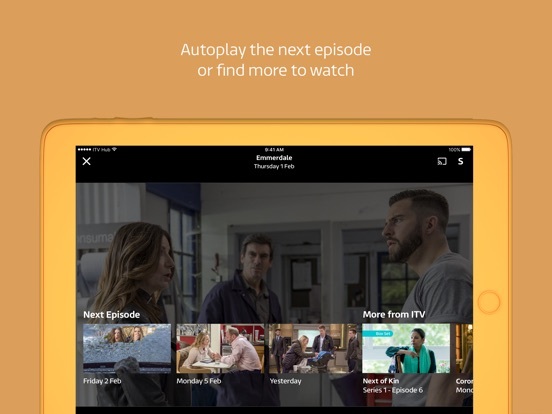 Here, you can stream live telly, catch up on the programmes you’ve missed and binge on the box sets that everyone’s talking about. 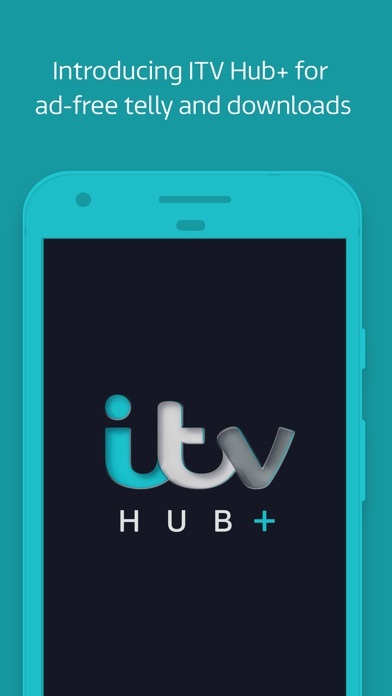 You can even supercharge your experience and subscribe to ITV Hub+, which takes away the ads and gives you downloads to your device, making it even easier to watch your favourite shows! Unfortunately you can’t watch our programmes if you’re not in the UK. 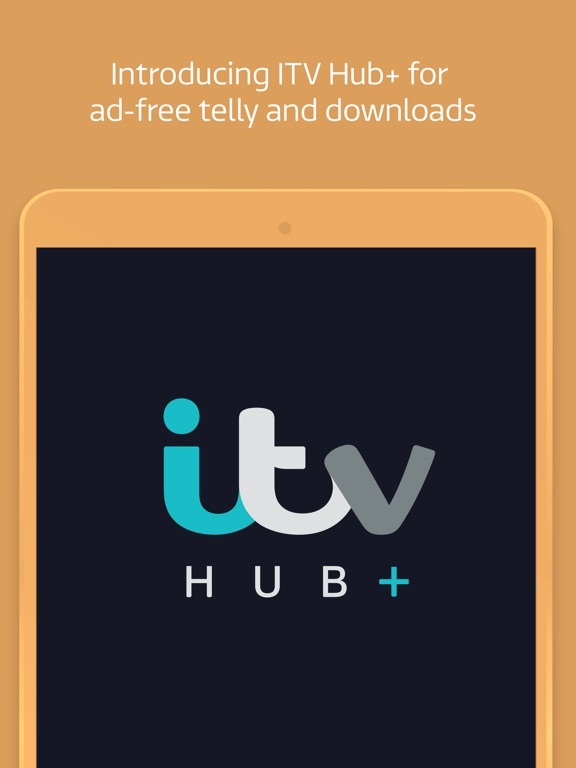 If you’re in Scotland, you can watch ITV2, ITVBe, ITV3, ITV4 and CITV content. 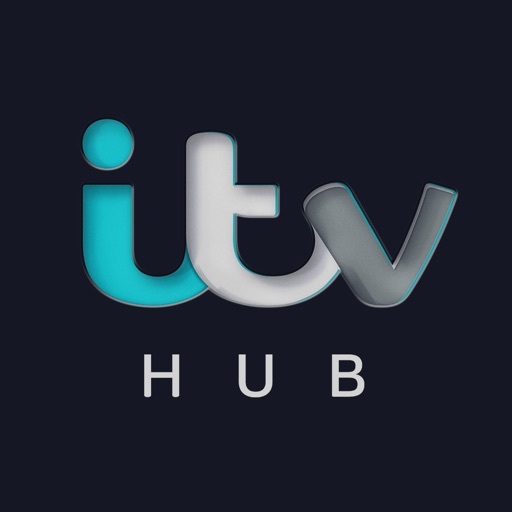 Another perk for ITV Hub+ subscribers is that you can catch up on your top telly while you’re abroad in the EU - live channel streams are not available. Take a free 7-day trial now to see what you’re missing! 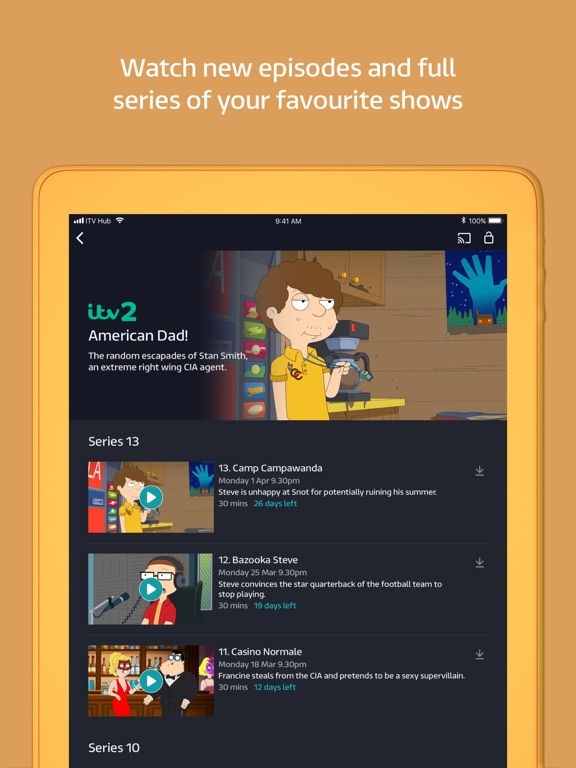 *Please note that, due to licensing restrictions, some shows including Family Guy and American Dad! will contain ads and will not be downloadable with a Hub+ subscription. Payment for your Hub+ subscription will be charged to your iTunes Account at confirmation of purchase. Your subscription will automatically renew unless you decide to turn off auto-renew in your settings after purchase or at least 24-hours before the end of the current period. Your account will be charged for renewal within 24-hours prior to the end of the current period, and identify the cost of the renewal. Any unused portion of a free trial period, if offered, will be forfeited when you purchase a subscription.